Some years ago, German Chancellor Angela Merkel said a multicultural society is an illusion, but she is doing everything to bring about this multicultural society, which is why I can’t believe her, says Hansjorg Mueller of the Alternative for Germany party. RT: After so many statements to the contrary what do you think has altered Merkel's stance on the refugees? Hansjorg Mueller: I don’t see that she has altered her stance, because she didn’t tell anything about limitation. She told something about reducing – that is a huge difference. RT: Do the Chancellor's comments mark a step back in Europe's welcoming of migrants and refugees? We remember that before there was this open door policy. HM: I don’t think, because we shall remember a little bit digging below what she told us some years ago. 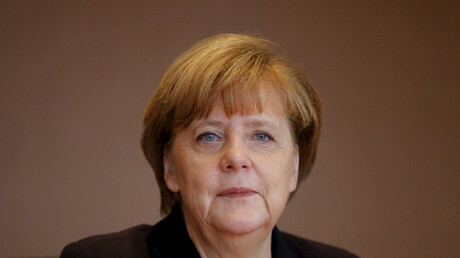 Some years ago, she told the German people that a multicultural society is an illusion. She said the same thing yesterday. But in between she created everything to bring about this multicultural society. That is why I can’t believe her. RT: Where do you think the statement leaves the refugees who are currently in limbo trying to get into Europe, notably Germany, at this stage? Before we’ve heard: “Come to Germany, we’ll look after you!” Now it seems something like a hesitation in that policy. HM: Yes, it is because of the pressure of reality. 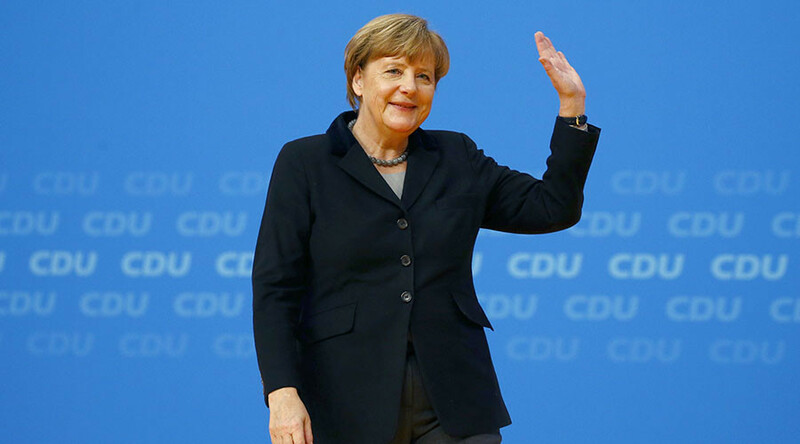 Mrs. Merkel after bringing them in with her “We make it!” – she had to recognize that her plan to send them further to other European countries, especially to Eastern European members of the European community was rejected. It is very important to know that Mrs. Merkel is a politician without any conviction... She doesn’t believe in any values. The only policy she pursues is so-called turncoat policy: whenever the wind blows from one side, she steps in, and when it blows from the other side she steps in too. And that is what is happening now. RT: How in your opinion should the European policy towards migrants, change? HM: Yes, of course, it should change. It should become honest. The European policy should change not only towards migrants, but also towards their own European people. It should become honest, and honest would mean, in my opinion, it is not possible to solve the problems of the whole world, to solve the problems of seven billion people on this small European soil. It is impossible, and this honestly should be expressed. Parties from the middle of society – for example, our Alternative for Germany party – we… do not want to be put further into the second position in our own country looking at migrants being first-class people. I don’t think it’s right to defame these political movements as ‘right-wing.’ The denomination is false.